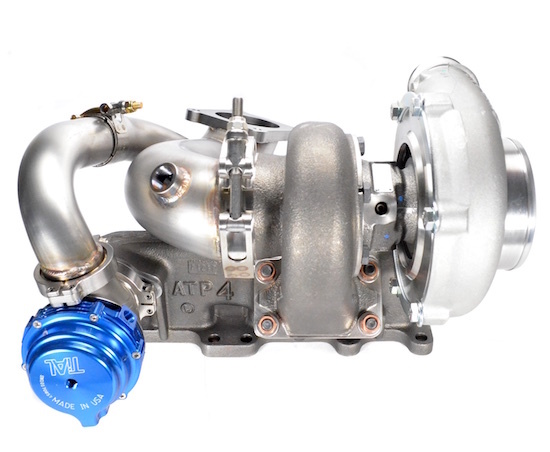 NOW AVAILABLE - GEN2 GTX3071R SRT-4 Stage 3 Kit, capable of achieving over 600HP! 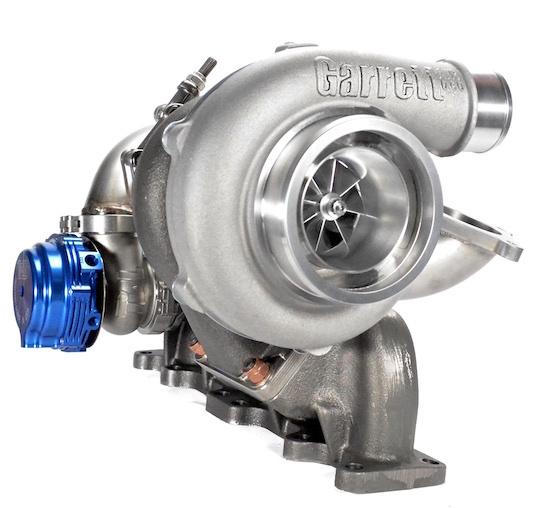 Dual ball bearing kit, all hardware with new 44mm wastegate. 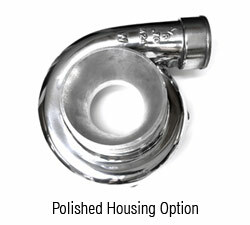 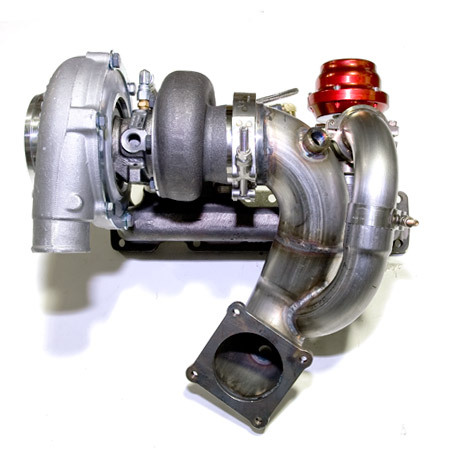 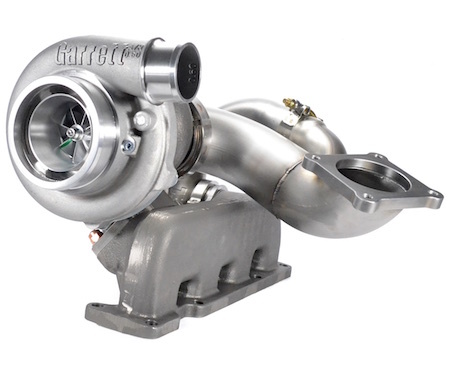 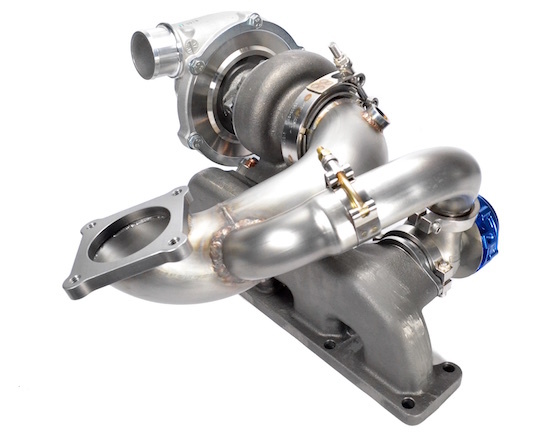 Features 3" Garrett GT V-Band exhaust housing and Tial 44mm wastegate with V-band connections to Rev 2.0 V-band O2 housing.